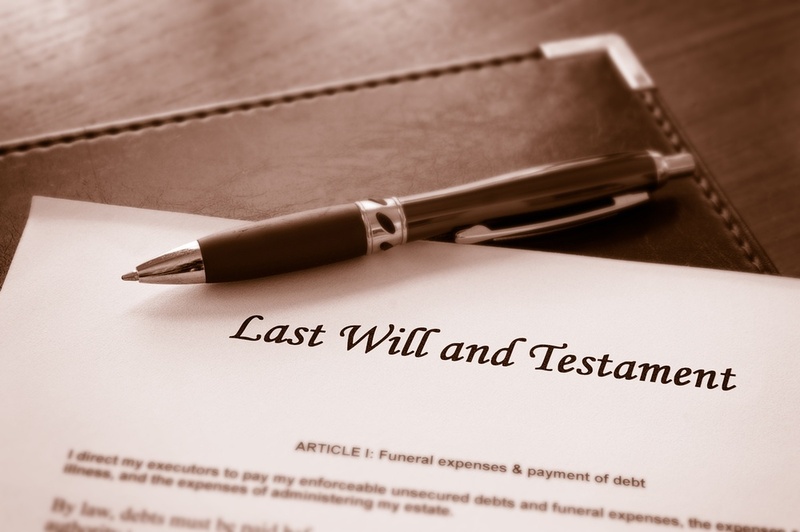 Your will names an executor or administrator who will oversee the distribution of your assets after you pass away. It also details who you want to inherit which assets, and who will raise your young children if both you and their other parent pass away. We will guide you through this process, asking the tough questions and helping you make the best decisions possible for your family. Wills are vital to ensuring your heirs and others follow your wishes after your death, and your family remains financially secure. They also play a key role in reducing disputes among family members, which are far too common in these situations. There are several reasons you may want to create a trust for your family. We can explain why these reasons might be applicable to your situation, and help you decide if a trust is right for you. Trusts may play a key role in avoiding probate, lowering estate taxes, paying for care for a special needs dependent, Medicaid planning, and many other estate planning goals. We can help you create the right type of trust to fit your needs, depending on your preferences and priorities. We encourage all our clients to name a trusted family member or friend to handle their finances if they suffer an accident or illness that leaves them unable to do so. We ensure this person has the ability to make these decisions by creating a document known as a durable power of attorney for finances. You remain in control of all financial decisions when possible, but your agent can step in and handle your affairs if you are unconscious, physically unable to make it to a meeting, or mentally incapacitated. Depending on your condition, the agent you name may step in to manage your finances permanently or temporarily. While it is important to plan for your finances, it is equally important to plan for your own care. Just like a power of attorney for finances, you choose who acts on your behalf for your health care. If you cannot make your own medical decisions because of an illness or injury — or because you are under anesthesia — that person can step in and make those choices for you. We also include a health care directive sometimes known as a living will, outlining your wishes about end-of-life care. While you name the guardians for your minor children and other dependents in your will, it is also important that you ensure these guardians have access to the money they need to support your children or to manage any money they may inherit. We can help you choose a trusted person to manage their financial future, and put the legal paperwork in place. Many people choose the same person they choose for guardianship, while others opt for a third party. We can help you review all your retirement plans, life insurance policies, bank accounts, brokerage accounts, and other investments to ensure you have your chosen beneficiaries in place. By naming beneficiaries, you allow your loved ones to take over the account when you pass away without having to go through a prolonged probate process. We can document your wishes regarding organ donation, funeral plans, and burial and/or cremation. We can offer advice on preplanning your funeral or a payable-on-death savings account that covers your last expenses. This is an important part of planning for your future, and prevents your family from having to make these decisions while they mourn the loss of their beloved family member. In addition to these tasks, the Bratton Law team can help you handle a number of other estate planning and estate administration tasks. From Medicaid planning to advising you about high asset estates, we are ready to help you gain peace of mind from knowing what will happen to you and your family in the future. How Can I Reach Bratton Law About My New Jersey Estate Planning Needs? At Bratton Law, we are here to help you ensure your family is taken care of even after you are gone. We want to ease the burden on them if you suffer an incapacitating illness, injury or pass away. Call our New Jersey office today at 856-857-6007 to learn more about our estate planning options or to schedule your initial consultation.